So you can carry one everywhere with you for convenience. 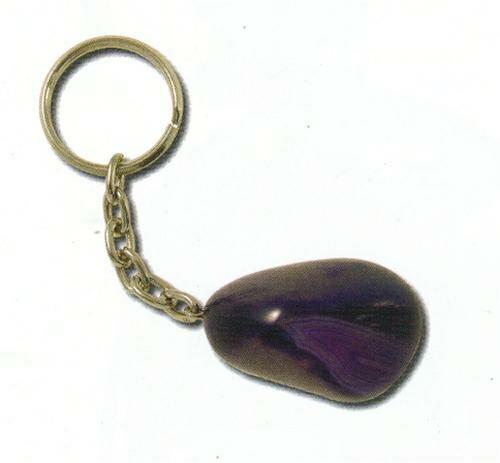 Agate Slice Key Ring PG. A key ring to use the Agate PG to solidify your Dream, strengthen the Will and give you a cutting edge to your Mind Spirit so you can cut through the mental garbage put in your way. 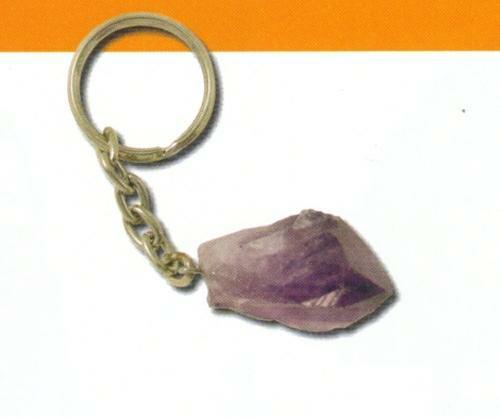 Amethyst Point Key Ring PG. A PG to destroy negativity in your life as it corrects the CF to PF as it exorcises evil around you. Keep BPC in left sock for physical effect or keep in pocket to use as a PC. 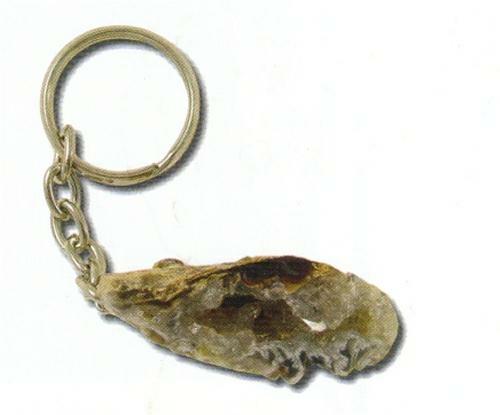 Citrine Point Key Ring PG. The Key Ring PG corrects CF to male energy to boost your potency, virility, masculinity, potency in all things. Vital for the go getter in life's battleground. Crystal Point Key Ring PG. Converts the CF to pure PF to charge you up in high CF evil areas as found in the office, government, banks, city centres, to power you up in the chaos of the big city. Dragons Egg Key Ring PG. This Pg taps into the Earth energy Dragon Force and converts it's evil CF aspect into PF to boost you in areas covered by black ley lines that cause distress and ill health. 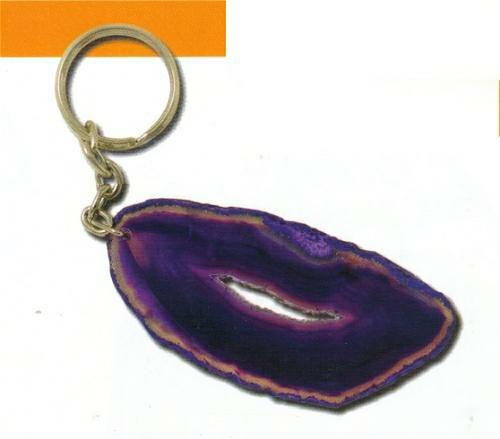 Agate Geode Key Ring PG. Tap into the Earth's Boost, uses CF in the Earth to lift your Awareness so you can see outside the matrix even while being in the thick of things so you have access to Psi while living in the 'real world' ADR Milieu. Useful for the Psi-business person. 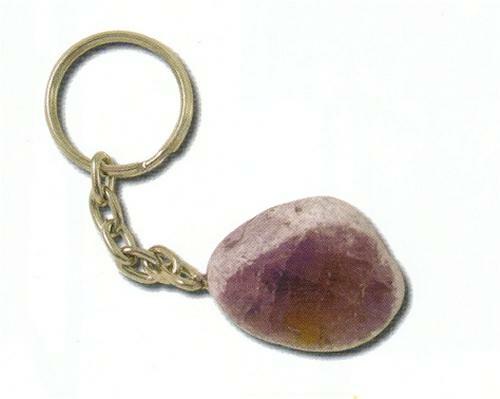 Tumblestone Key Ring PG. General PG to act as Psychotronic Battery, Generator to keep your Spirits up while being in a situation that would have drained you. 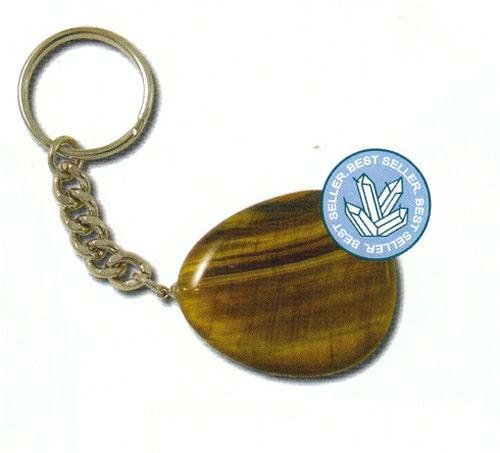 Smoothstone Key Ring PG. General PG to act as Psychotronic Battery, Generator to use the CF as fuel using the Smoothstone as a CF antenna to attract CF to burn holes in the Matrix for PF. 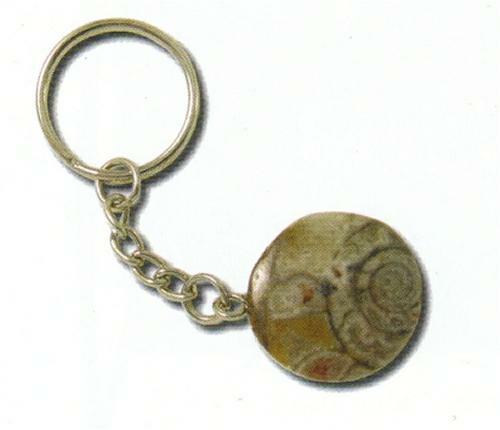 Ammonite Key Ring PG. To link into the insectile Morphogenetic field to use these CF entities as PF for the Psi-Master who wishes to fight evil where ever he/she finds it by tapping into that evil and using it as fuel. 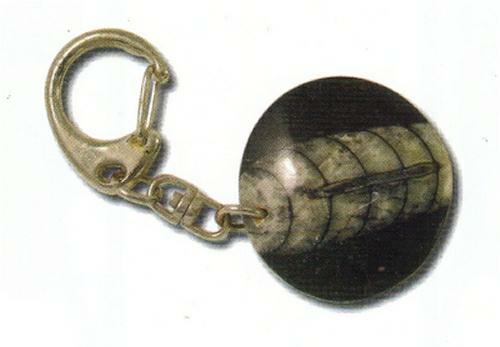 Orthoceras Key Ring PG. Taps into repitloid Morphogenetic field to use these CF entities as PF for the Psi-Master wishing to fight the intelligent directed evil that is wielded by the Illuminati. 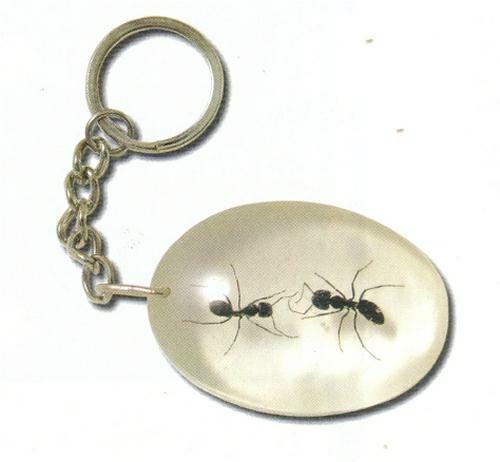 Real Insect in resin Key Ring PG. To tap into the insect Morphogenetic field to use all insects and their dark energy matter counterparts as PF for the Psi-Master who wishes to use these creatures as fuel for his/her Psi-exploits.